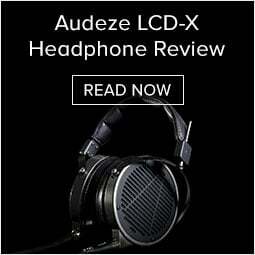 "AV receivers have come a long way in the eyes of home theater enthusiasts, both in terms of their performance and their respectability. 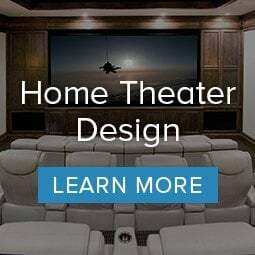 I've encountered several as of late that even manage to challenge the notion that one needs separates in order to achieve home theater bliss. 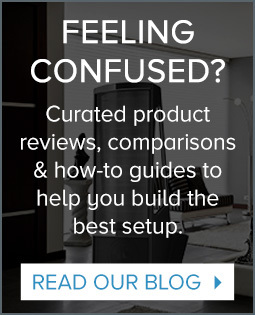 Simply put, there's a lot to be excited about when it comes today's modern AV receiver. 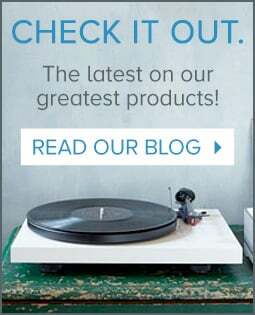 Unlike many of their AV-preamp cousins in the "affordable" range, AV receivers pack a lot of today's hottest features at a price that more mainstream consumers can afford. The fact that a good portion of these receivers also sound terrific is a bonus. 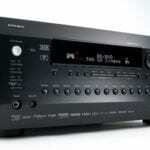 Case in point is the Integra DTR-70.4 AV receiver reviewed here."